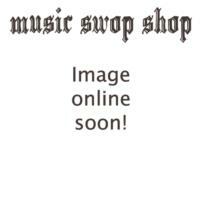 There are 72 items in this list, view them all as images ? Amp modeling and multi efffects for Guitar w/ power supply and USB cable. Modulation multi effects unit! Very cool and versatile! Classic POD Tone on the floor. Multi effects unit. 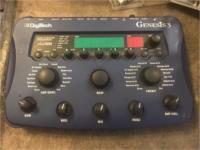 GeNetX Guitar Processor. Multi Effects Unit. From 2001. Powered by Audio DNA. Loads of Amp and Cab simulators. 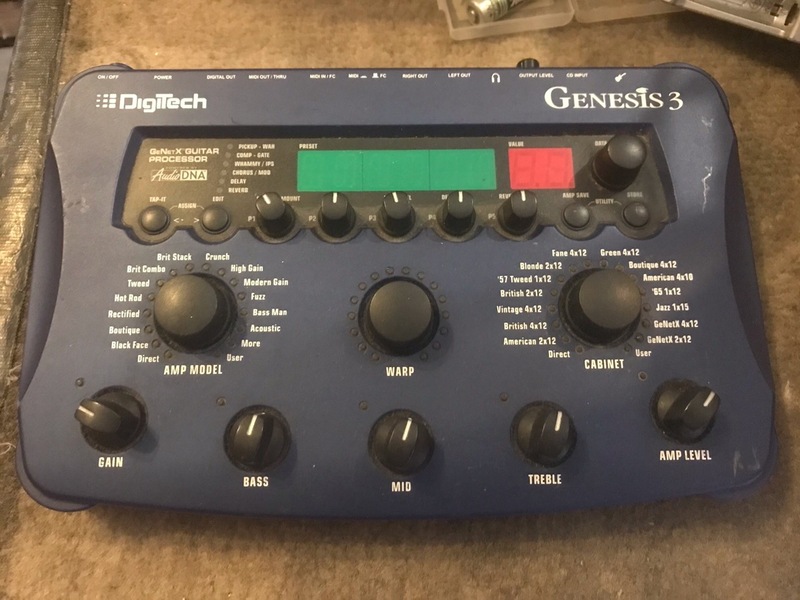 Modeling Signal Processor/Multi Effects - One of the best sounding and easy to use multi effects ever made yet still somehow only worth $50! MADE IN JAPAN! Multi Effects Processor. Handheld control! Pretty awesome! Assembled in USA. *Requires 9 volt AC power supply - not included but we have them new for $39. 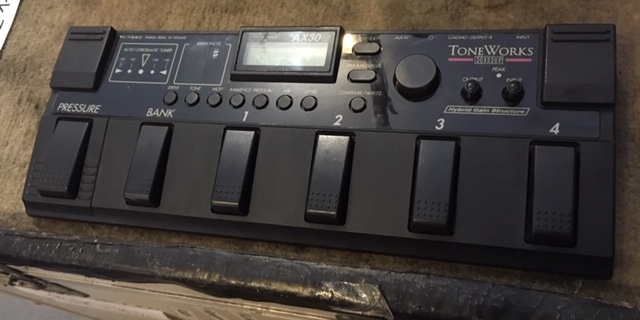 Version 1 multi-effects unit. Over 160 different effects (55 amps, 27 cabinets, 85 effects) inspired by world’s best-selling pedals and iconic amps - 40-second looper, nearly 200 presets, USB port, configurable footswitch modes, built-in tuner; dedicated headphone jack and Sound Check™ and 60 built in drum tracks! Multi FX Flooboard. For guitar. Beautiful tones, stunning reverbs and delays especially! Acoustic guitar pre-amplifier with limiter, feedback reduction, chorus, delay, reverb, mic simulation. *Needs Yamaha AC-10 12V AC power - not included. Bass Multi Effectsl, requires 9v PSU. (not included). Enter your email address below to get alerts for Multi effects units.